Windansea is a famous surf spot in La Jolla, California. It is postcard beautiful with a history so rich that Tom Wolf used it and the characters who surfed there, as the central part of his story, The Pump House Gang. 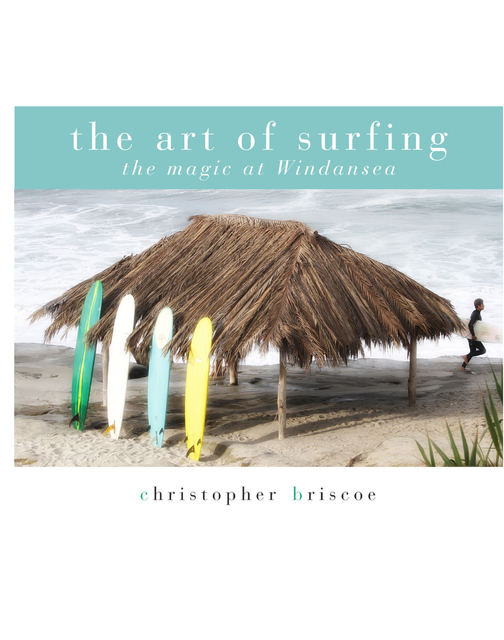 Christopher Briscoe is an international photographer who digs deep to unveil the essence of this special place and its unique culture. Christopher Briscoe is an international photographer who captures amazing faces around the world.